Hello! 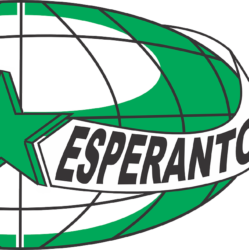 We are a group of Esperanto speakers in the Mohawk-Hudson region of New York (aka, the Capital District), including Albany, Schenectady, and Troy. Where the two rivers meet, there we meet as well. For now, you’ll need to contact us on our Facebook page: https://www.facebook.com/pg/MHEsperanto/. 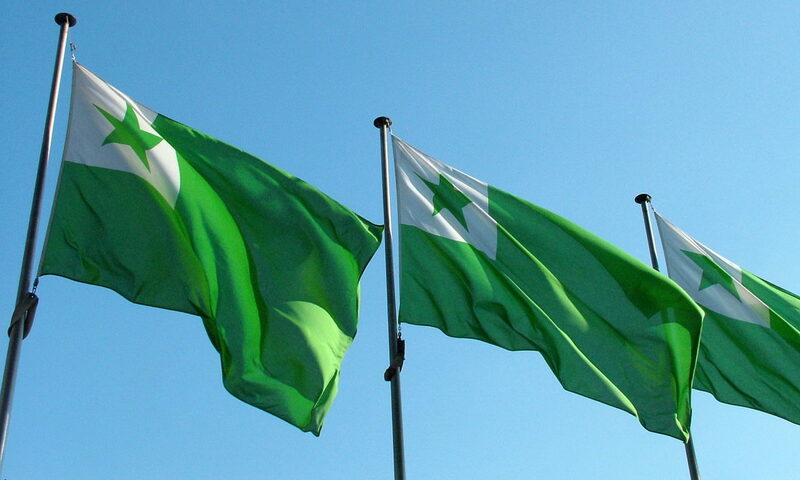 Also see our Meetup page: https://www.meetup.com/Mohawk-Hudson-Esperanto-Club/.